How many times you have seen a great outfit of a pair of high heels on Instagram or Pinterest and want to buy them? A new mobile app may help you out. Usually you see the hot pair of high heels, but there no info which brand they are or where you can buy them. Of course you can always ask, but then you might not get an answer or the person can’t really give you any useful information. This is where the app called Net Set built by Net-A-Porter comes in. The main goal of the app is simple. It combines the best of Instagram, Pinterest and online shopping. For example you can take photos of your outfits and upload them to the app. You can also browse other users’ photos and “like” them and share them. If you come across something you really like and would want to buy, you can do that. Currently the catch is that the item must be stocked on Net-A-Porter. 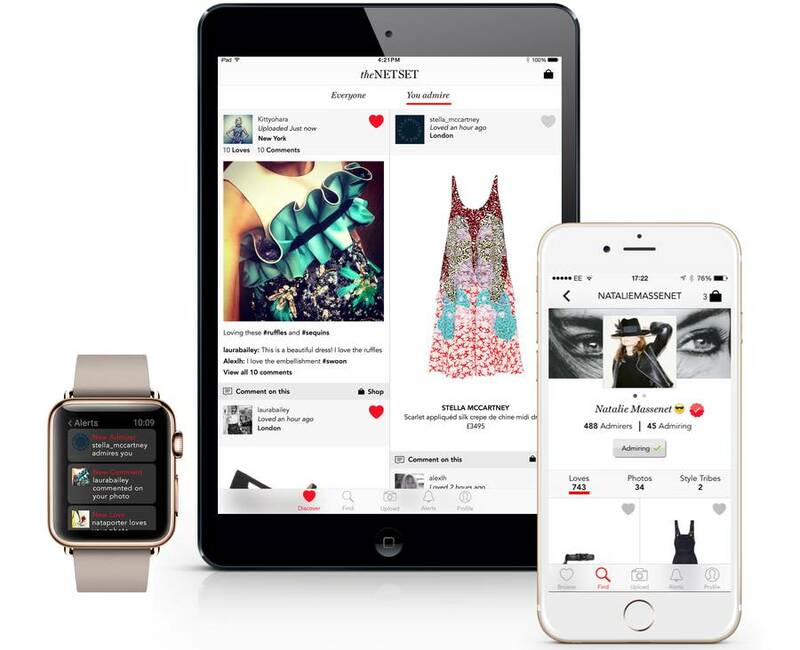 The added incentive is that Net-A-Porter will be able to see what users are liking. If there is enough interest for something, the store will begin selling it and people will be able to buy it through the app. The buyers will be able to use the popularity of current stocked items and upload images of potential purchases for feedback,” Net-A-Porter’s vice president of social commerce, Sarah Watson says. The data wil also be accessible to brands that sell their items on Net-A-Porter, including Dolce & Gabbana, Gucci and others. Sadly there is no integration of Instagram and Pinterest fashion posts although that would certainly make the app much more powerful. The thing is social media platforms usually prefer to keep the users to themselves and not send them to different apps. Anyway apps like Net Set are bound to get more and more popular. The social options that are putting the retailers and brands on notice what is really in demand is very valuable for them. 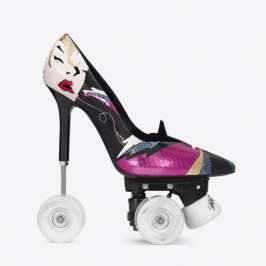 So you will be able to know what those killer high heels are and where to get them with one tap in due time.